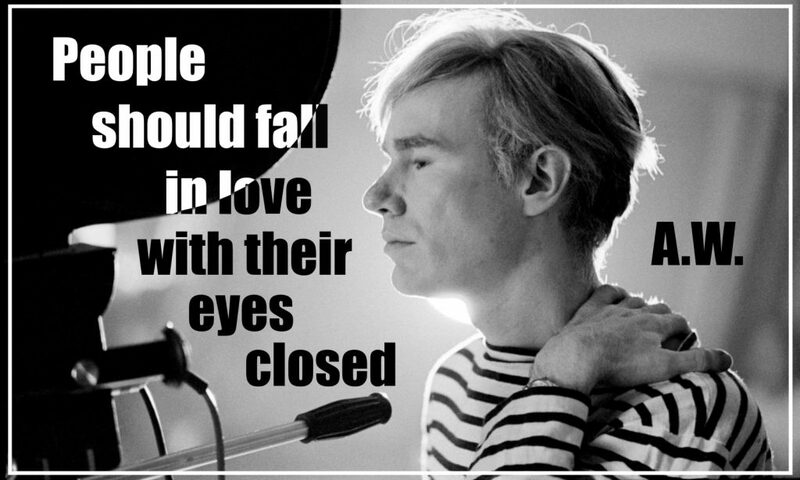 «People should fall in love with their eyes closed» said Andy Warhol once. I guess he did, at least I thought so when I chose this quote many years ago to post on my social network page. Why should my eyes be closed? Shouldn’t I see the face that I find the most beautiful, the moves of this person? Shouldn’t I get excited every time I meet and see the loved one? Actually, I can’t imagine that one day I won’t be able to see people I love and people I appreciate the most. But you know, Andy Warhol was right. Our feelings lose their cost when the physical, the visible part of the relationship and of falling in love preveals. Love is all about feeling love, not so much about seeing it. 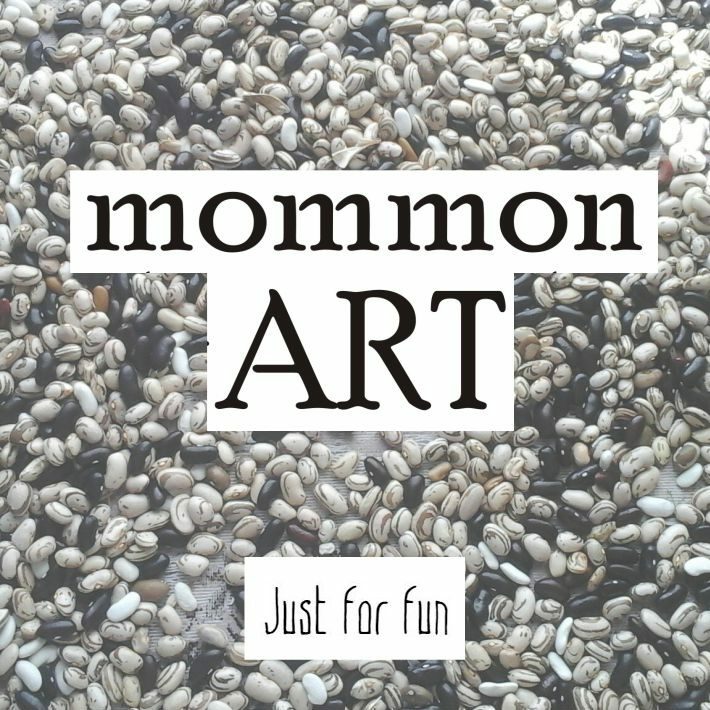 You should follow your heart, not just find someone that looks like the image you have once drawn as a child or teenage girl. You should find people whose soul reflects the vibrations of your soul. I guess, it’s not only about feeling love. It’s about feeling life. Sometimes we are too much concerned with the visible part of our lives than we are concerned with the things that really matter – feelings, thoughts, the intangible things like help and support. Feel the life, feel people around you, feel the moment and you’ll never feel lost anymore. Previous Article Previous Article: Do you remember Demi Lovato?